rthritis of the spine is a type of osteoarthritis—a breakdown of bone in weight-bearing joints and disc cartilage. Arthritis of the spine pertains to sliding joints between two spinal vertebrae, called facet joints. Facet joints connect vertebrae in the back of the spine and function in body motion, allowing the spine to bend, stretch and twist. This form of arthritis affects primarily the neck and lower back, although it is more common in the lower back. During the aging process, facet joints tend to thicken and harden thereby losing elasticity and become weak. As a result inflammation, stiffness and various pain levels ranging from slight to severe can radiate up the spine and towards the buttocks and upper thighs. It is common for arthritis to cause individuals pain in daily life. Walking, standing or even sitting can become painful. Bone spurs can form from bone on bone friction. Bone spurs are small bone growths that the body creates to repair damaged or stressed bone. It is common for arthritis to cause individuals pain in daily life. Walking, standing or even sitting can become painful. Individual factors can increase the likelihood of developing arthritis of the spine. Arthritis of the spine tends to surface in individuals over age 40. Women are predisposed and face double the risk of developing arthritis of the spine. This condition can be hereditary for individuals with joint deformity or defective cartilage in their family history. Obese individuals are at a higher risk because excess body weight adds great stress on the joints. Finally, individuals who have been injured are susceptible to experiencing symptoms and developing this condition as the body repairs and regenerates bone growth in order to heal. 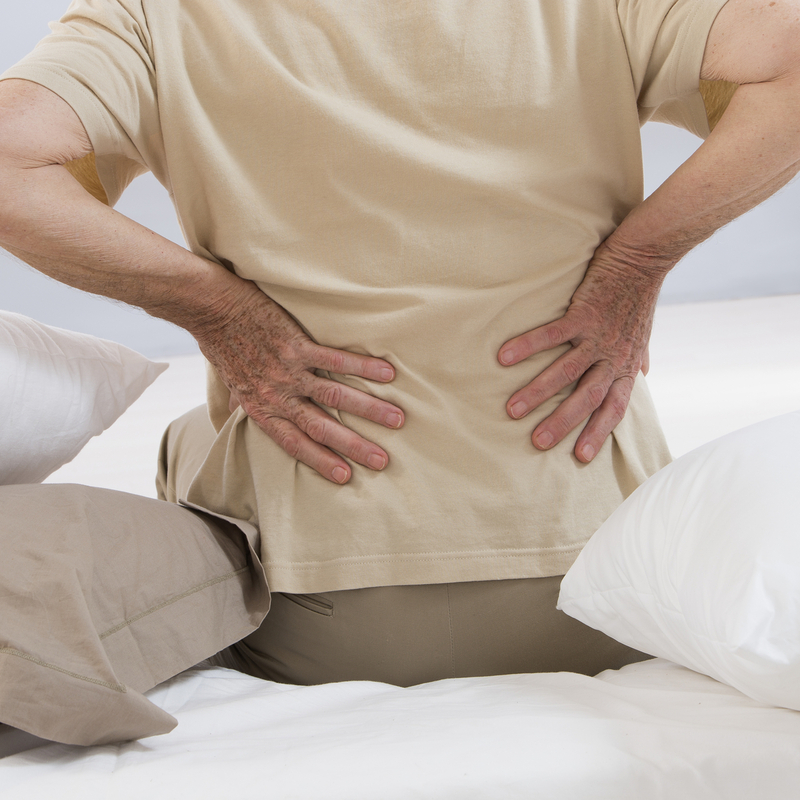 Arthritis of the spine is a treatable condition. The medical professionals of North Jersey Spine Group (NJSG) evaluate and diagnose each case in multiple facilities across northern NJ. The dedicated team of board-certified neurosurgeons who are spine surgeons, physiatrists, pain management physicians and physical therapists of NJSG can best determine the most comprehensive practice for treating arthritis of the spine. Patients from Essex County to Sussex County including surrounding towns of Montclair, Paramus, and Ridgewood, NJ, are welcome to contact the award-winning medical team to alleviate their arthritis today.